An introduction to the Four Corners Backcountry Podcast. 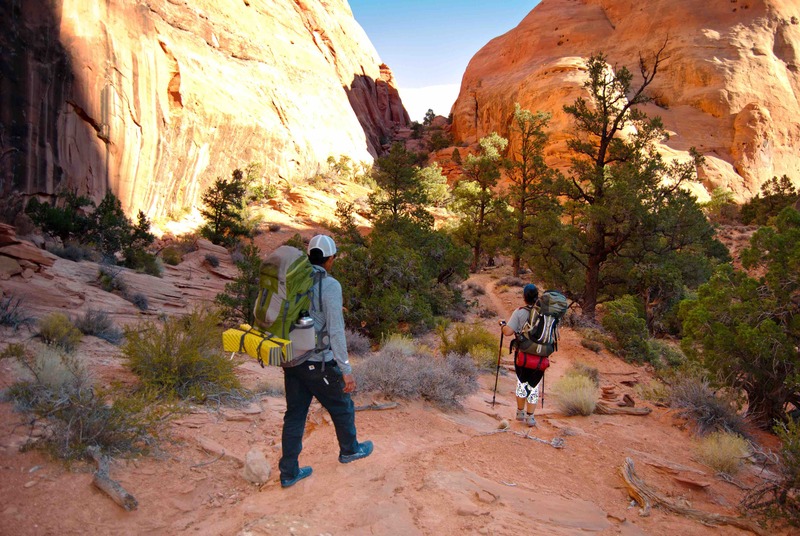 Recorded in Red Mesa, AZ by John Hosteen, a local outdoor recreation advocate and guide who has been backpacking and rafting in the Four Corners. He will recount his experiences in places like Rainbow Bridge, Bisti Wilderness, the Diné Four Sacred Mountains and the San Juan River. Source: Development, PodBean. “Head of the Earth Naatsis’áán.” Jlhastiin.podbean.com. N. p., 2017. Web. 15 Dec. 2017.